Exec. Log Home in S.M.R. Great Christmas Rates! 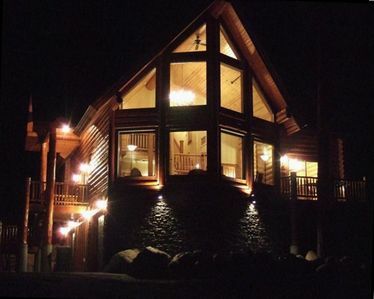 Payette Wilderness Lodge is a luxurious executive log home. 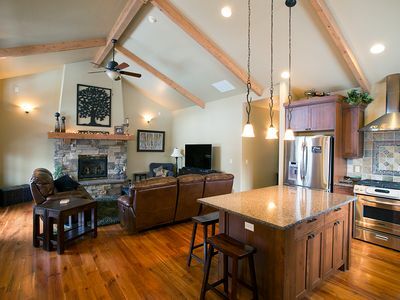 This Spring Mountain Ranch home is professionally decorated with the finest in furnishings. 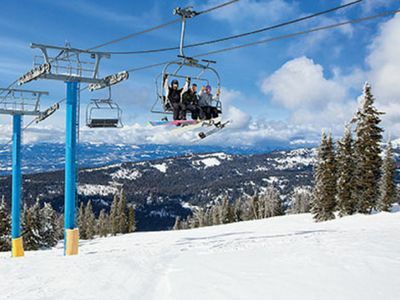 When you enter the great room you'll be awestruck by the 20 ft. picture windows with a great view of Brundage Mountain. 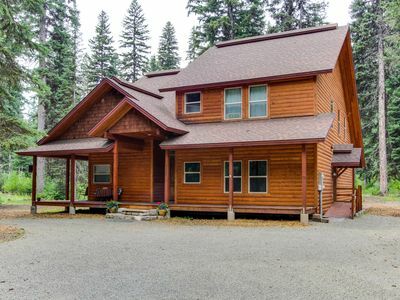 Payette Wilderness Lodge is across the street from the golf course, and is a short walk away from the pool/hot-tub/exercise facility/picnic area. 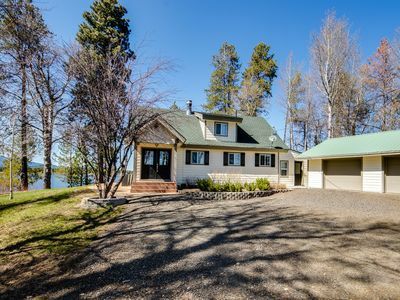 The home is also very close to downtown McCall and the lake (about 5 min.) It is near to Ponderosa State Park as well. There is a large TV (w DVD player) in the great room, and there are TV/DVD players in the master bedroom and the two main bedrooms. The home is equipped with wireless and wired high-speed internet. All TV's are connected to the cable system. 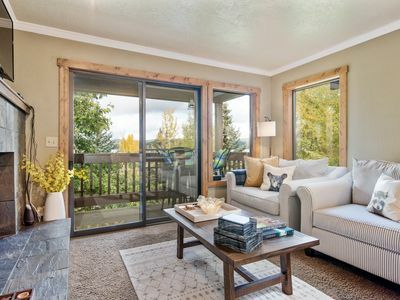 You'll also appreciate air conditioning in the summer (something most homes don't have in McCall.) The high capacity washer and dryer are located on the main floor for your convenience. The full kitchen with marble floors and granite counters will make it easy to feed a large group. Beautiful hardwood floors and New Zealand wool carpet also make quite an impression. 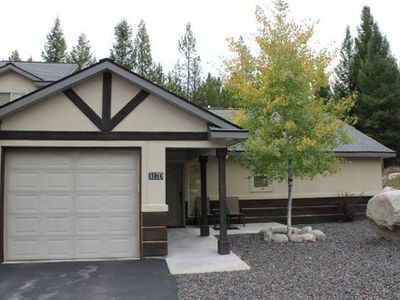 Payette Wilderness Lodge has 2 garages and outside parking for snowmobiles or boats. The outdoor high-capacity gas BBQ is great for grilling. 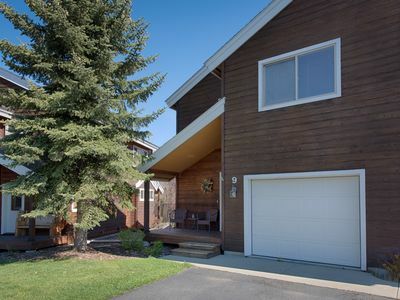 Luxury condo one block from the lake and downtown!